With all the advancements in technology, our approach to health has changed. Health no longer means just achieving physical perfection. Instead, people are more focused on what kind of food they eat, how well they sleep and whether they’re getting a well-balanced workout. But staying on top of it all can be a challenge. How do you make tracking your health and fitness an effortless part of your daily routine? Well, there are quite a lot of fitness trackers in the market to help you with that. Also, there are smartwatches capable of maintaining a good record of your fitness regimes up to some extent. 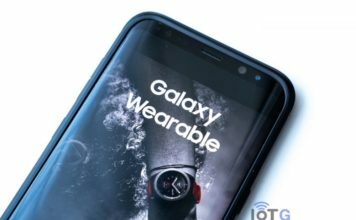 For instance, the Gear S2, Gear S3 and the Gear Sport from Samsung have a lot of features to help you track your health and fitness. 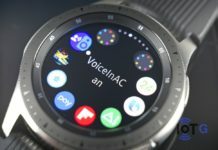 However, these smartwatches can’t provide you with a 100% solution for maintaining a complete record of your activities, not stand-alone at least. 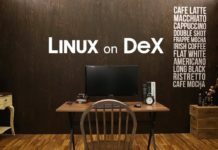 But you can achieve that with the help of some smartwatch apps. 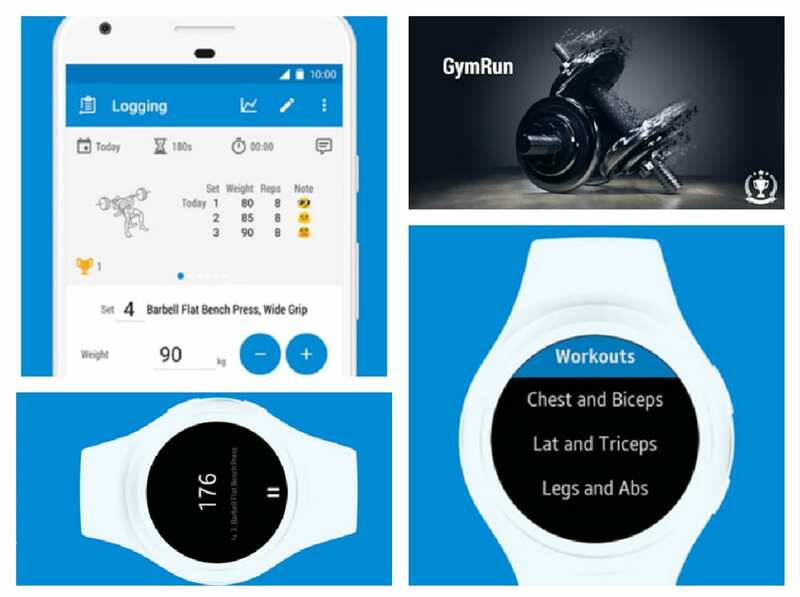 Today, we are going to introduce you to one such app for your Samsung smartwatch, GymRun. 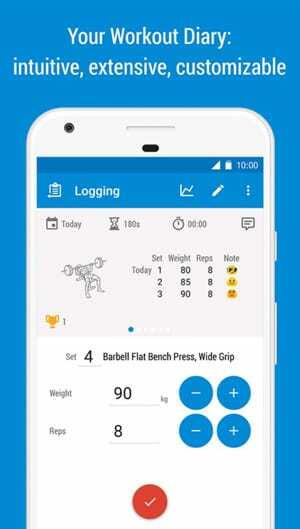 As the name suggests, this app is a kind of workout diary that keeps a record of every fitness related activities you perform. Create your workout diary and get started straight away. 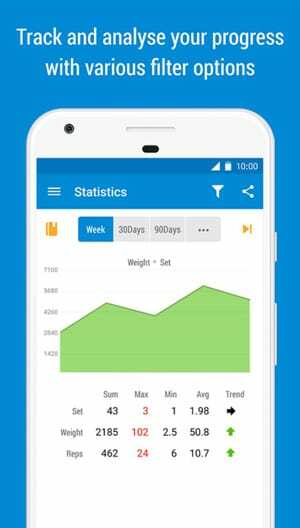 The app has some really useful tools to provide you with an effortless fitness tracking experience. 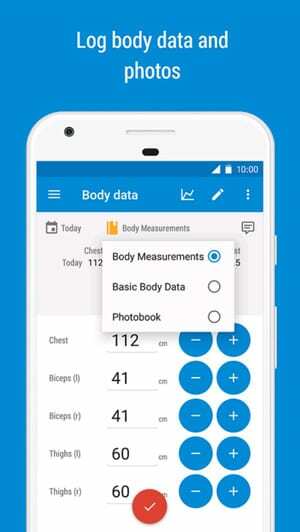 Log your body data, create your workout plans, set your target and track the progress. The app also lets you create multiple profiles, and records data separately. You can export the data in CSV format or create local back-up or synchronize them with Dropbox or Google Drive. Furthermore, you can share your workout session results on Social Networks Google Fit, S Health, Facebook, Intstagram and Twitter and compete with your friends. GymRun is basically a one-stop solution to keep track of your health and fitness. 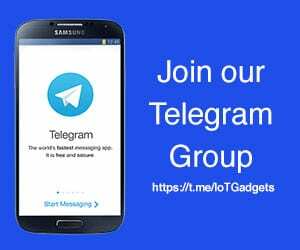 The app is available to download from the Galaxy App Store in your Samsung Gear S2, Gear S3 and Gear Sport. 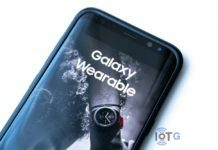 The app is not available for Gear Fit2 Pro as of yet. However, its just the first version of the app, so we can expect it to be available on more devices in the future. In the mean time, you can tell us about features you like the most and things you want integrated in the future versions of the app, in the comments section below.